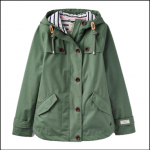 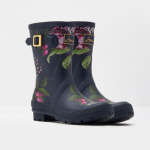 This classic Joules fully waterproof jacket with new season updates is the perfect companion for a wet & rainy day out. 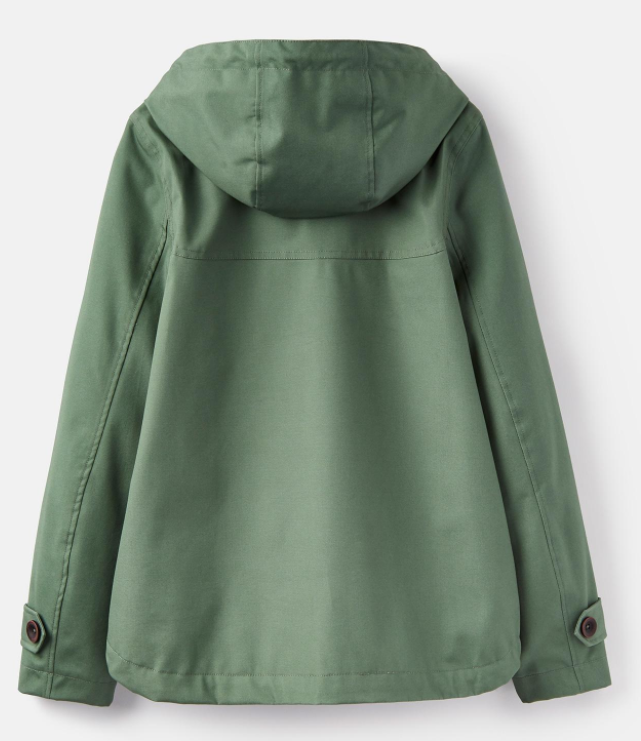 Cut in a shorter boxy style to keep you on the move with additional storm flaps for a more stylish affair, the overall look remains true to its ‘Right as Rain’ roots with draw cord hood and zip & button fastening. 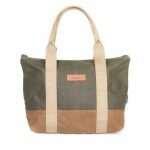 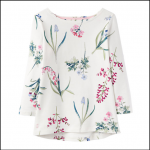 A super cool Spring pastel tone and soft cosy jersey lining wraps up the look for this sure to be season favourite and the one you’ll be reaching for hanging at the door. 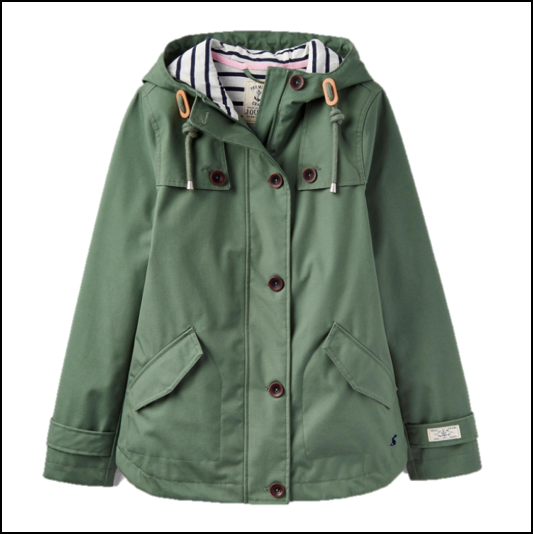 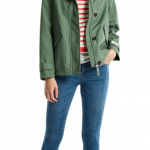 Like this Joules Coast Waterproof Jacket? 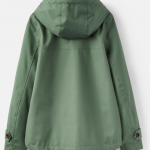 Why not browse our complete Coats & Jackets range.